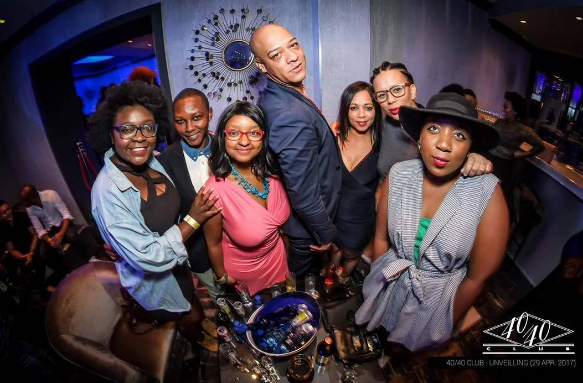 There’s just something about 40/40 Club Cape Town that makes you feel like a member of the jet set. 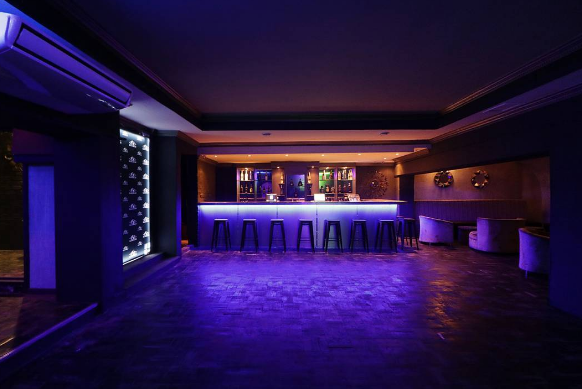 Perhaps it’s the luxurious decor, artfully muted lighting, VIP access and friendly staff that greeted us at the launch of Cape Town’s newest nightclub. 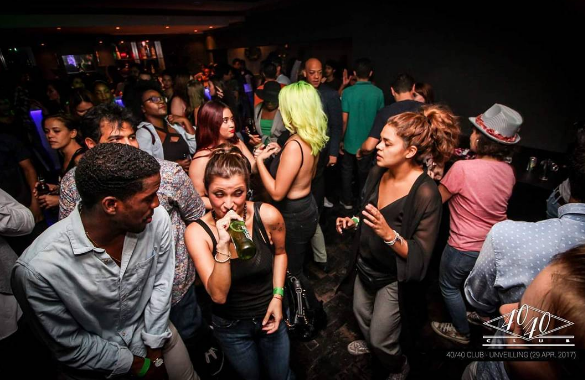 Located just off the manic hustle of Cape Town’s main drag, 40/40 Cape Town offers guests the opportunity to get dressed to the nines, sip on a few bubbly or dance the night away to the dopest beats. 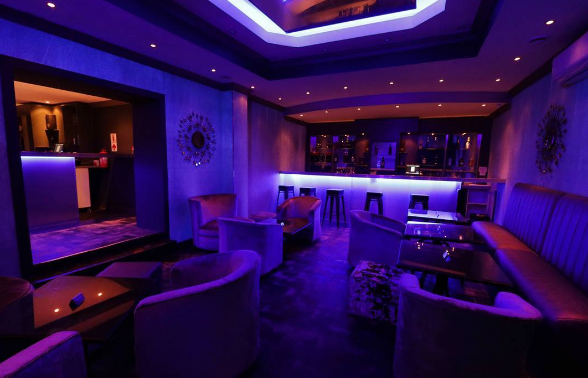 As if the plush decor and super-friendly hostesses weren’t enough, 40/40 Club Cape Town also offers three separate areas, each with its own dedicated bar where they stock most desired alcohol brands (but also middle of the road for those who are balling on a budget.) The muted blue lighting with colourful accent lighting creates a chic vibe for the night and the simple but stylish wall art looks like it fell straight out of a magazine. The club is open on Friday and Saturday nights. Cape Town locals, DJ Will of Lazone Entertainment and DJ Ozy Freshtodef can be seen most nights. Saturday nights are usually theme nights so follow the 40/40 Club’s Instagram for updates.